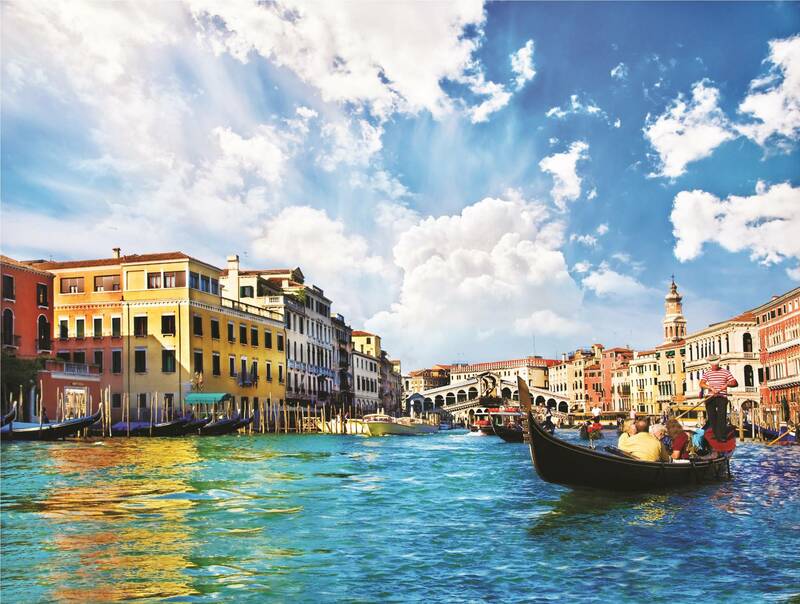 The sumptuous city of every person's dreams and desires, where flamboyant places and magnificent churches rise from the water's surface up to the sky, is within your reach. 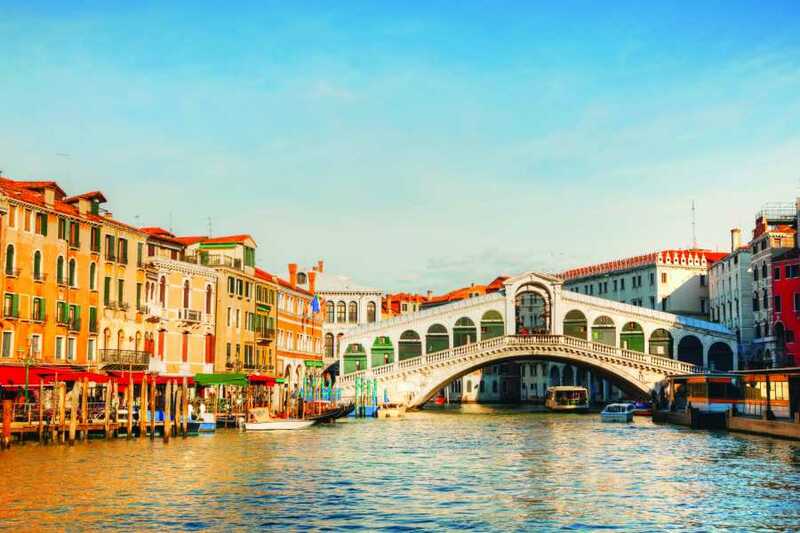 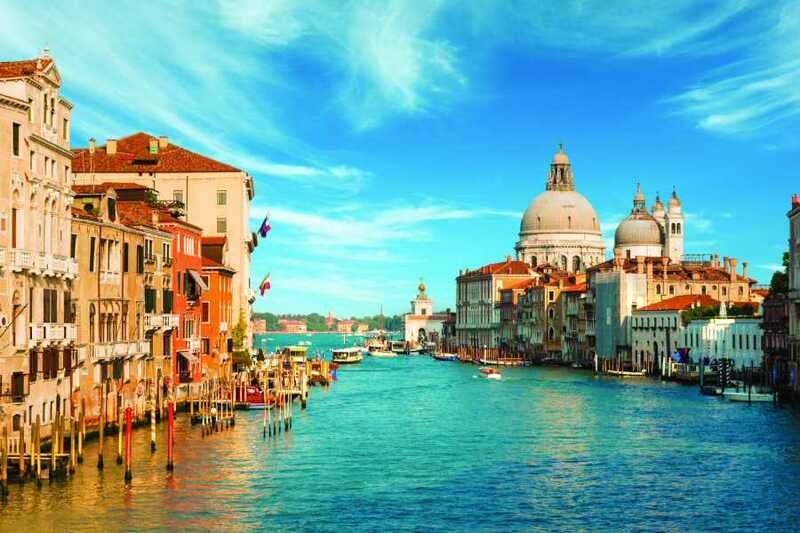 Upon arrival to Venice we will take a water taxi known as “Vaporetto” and after seeing the remarkable St. Mark's square, we visit the famous churches (outside only) and magnificent palaces, The strikingly beautiful St. Mark's Basilica, the enchanted Bridge of Sighs and the lively Rialto are there to admire. 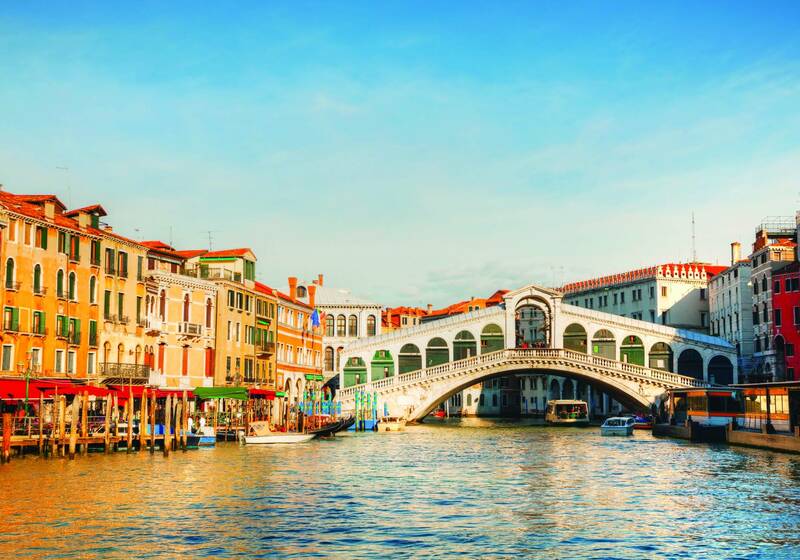 The inviting Venetian coffee shops, colorful masks, delicate lace and shiny goldsmiths became legendary long ago. 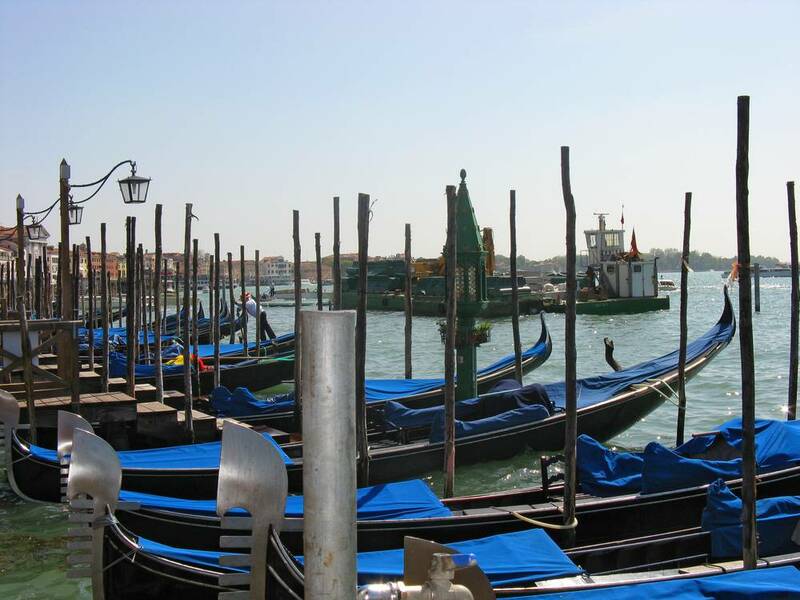 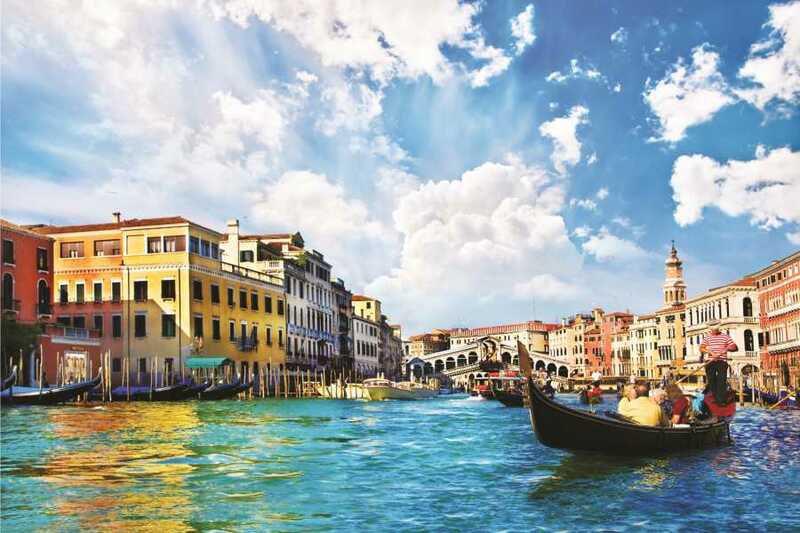 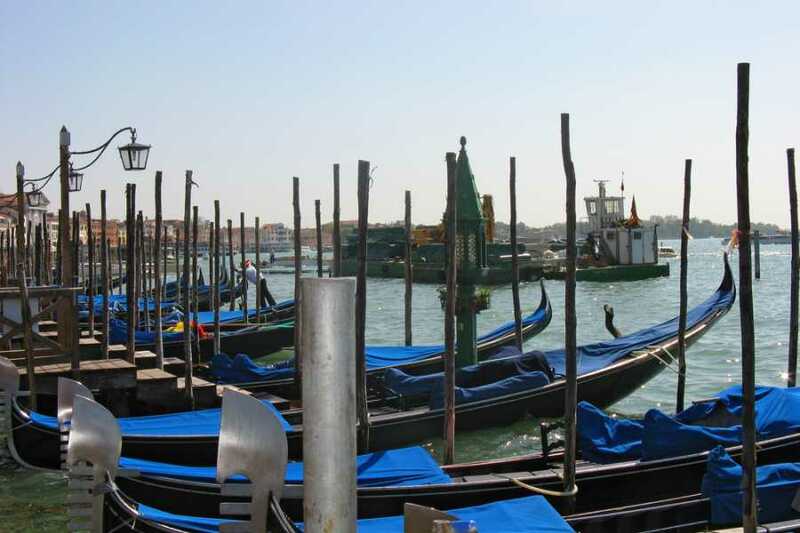 In your free time you will also have the opportunity to take a romantic gondola ride or visit the Campanille for a rewarding view of the lagoon.